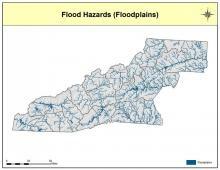 Floodplains are low-lying areas adjacent to rivers, lakes, and oceans that are periodically inundated by floodwater during the over-banking of nearby water systems. Floodplain lands and adjacent waters combine to form a complex, dynamic, physical, and biological system that supports a multitude of water and societal resources. Floodplain lands host locations of a variety of human activities, including commerce, agriculture, residence, infrastructure, and also locations for recreation and scientific study. Floodplains provide many ecological benefits. They support riparian vegetation that protects stream banks from erosion, keep mountain streams cool, support aquatic and terrestrial life, and serve as natural water filters to eliminate harmful pollutants present in the region. Floodplains also provide storage and energy dissipation for high water events that overtop stream banks. 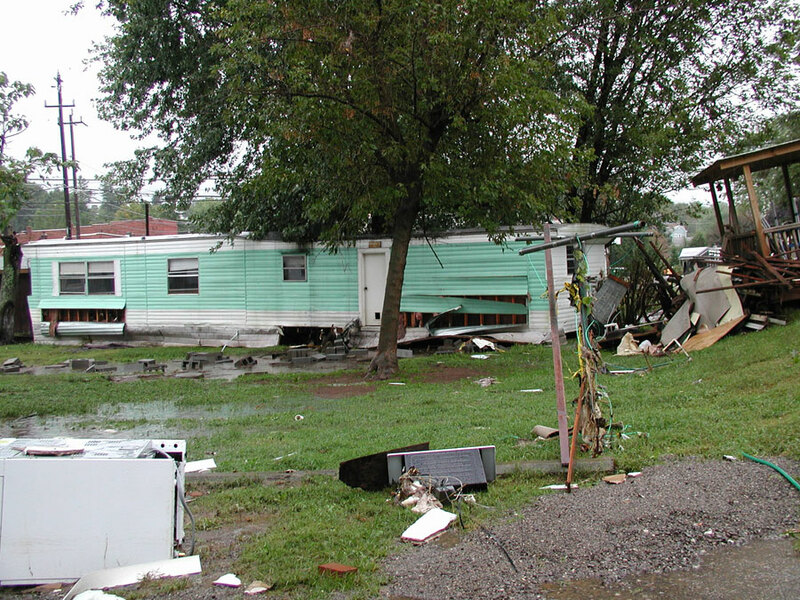 Replacing the natural floodplain vegetation with impervious surfaces, such as roads, rooftops, and driveways, greatly reduces storage capacity and increases the risk to the ecosystem, human health, and local infrastructure. 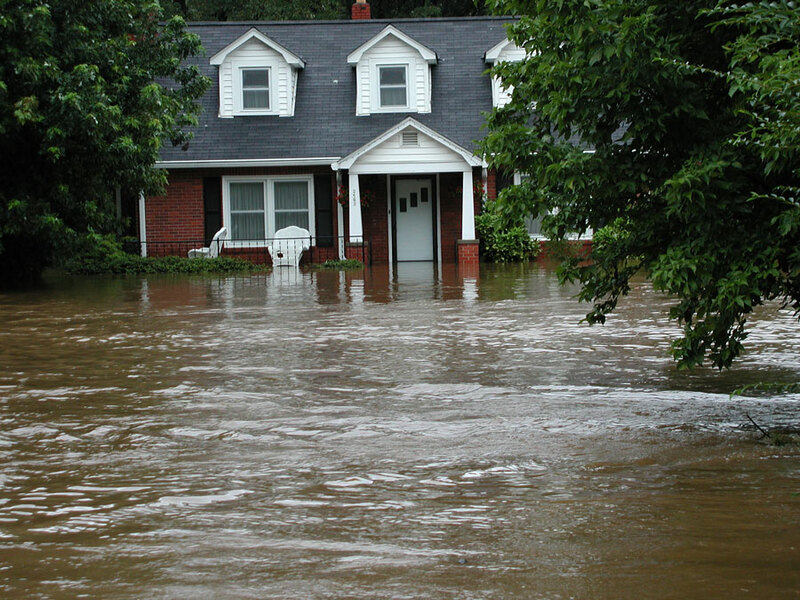 With flood-related events being the nation’s leading cause of disaster, contributing to nearly two-thirds of all federal disasters, and the culprit responsible for approximately $50 billion in property damage (during the 1990s), flood mitigation via floodplain management requires a top priority of action. 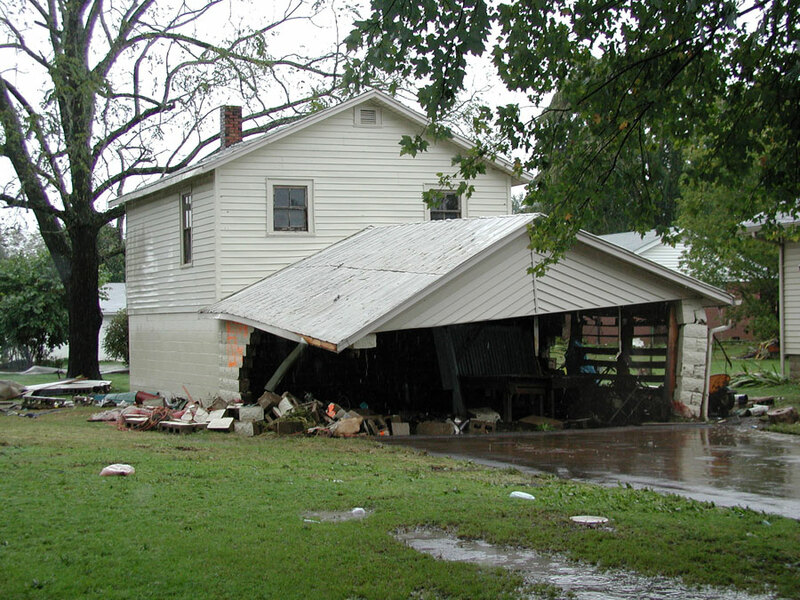 A house within a one percent annual chance (100-year) floodplain has a 26 percent chance of being damaged by flooding at least once during a 30-year mortgage, compared to a 9 percent chance of being damaged by fire. 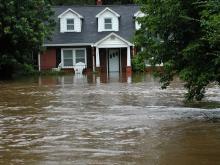 These types of floods, caused by severe storms, are not unusual in Western North Carolina, and should be thought of as inevitable occurrences. It should be noted that the occurrence of a flood in a given year does not affect the probability of such a flood occurring again the next year. A major threat posed by flooding includes stream bank erosion, which can undermine the stability of nearby infrastructure such as roads, bridges, and buildings, or can disperse or degrade quality soils necessary for nutrient cycling and vegetative viability. 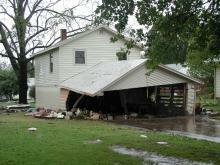 High-velocity flooding can suspend large sediment or rock compositions, posing a serious threat to public health and property. Similarly, floodwaters can carry and deposit sediment along areas of its path, often resulting in crop loss and property damage. Other effects include the concentration of garbage, debris, and toxic pollutants on public lands, causing secondary health-related hazards, or the disruption of services and business. Successful floodplain management is a decision-making process that aims to achieve the wise use of floodplains to decrease the extent of damage from future flooding. 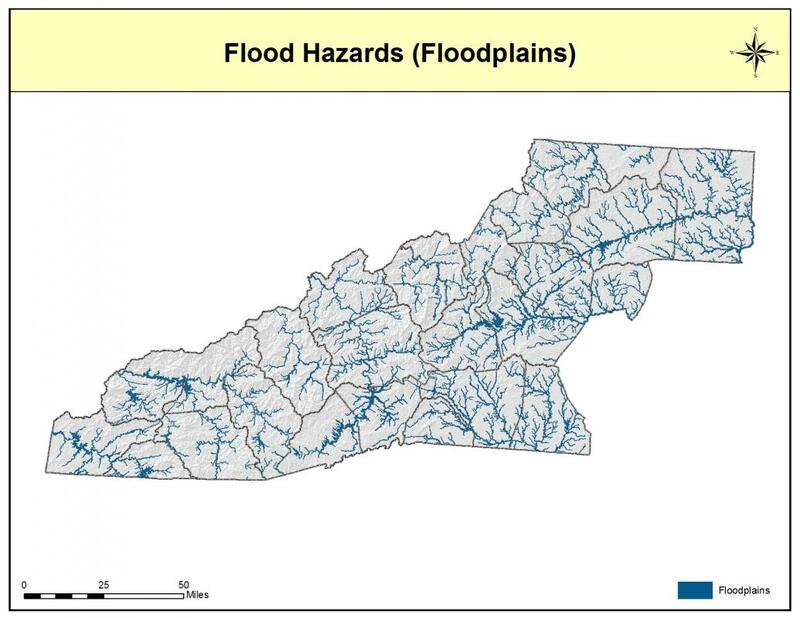 The Federal Interagency Task Force on Floodplain Management considers floodplain protection to be the most cost-efficient and effective method of flood hazard protection compared to that of dams, levees, and other mitigation methods. Smardon, R. and J. Felleman. 1996. 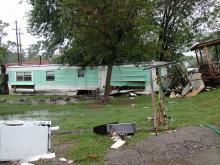 Protecting Floodplain Resources: A Guidebook for Communities. The Federal Interagency Floodplain Management Task Force.